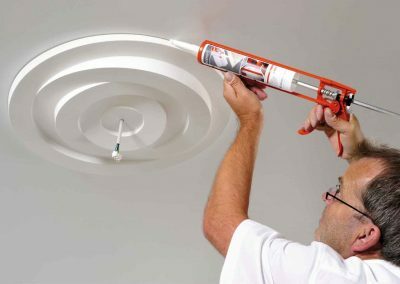 NMC Copley, the UK’s leading supplier of architectural mouldings. 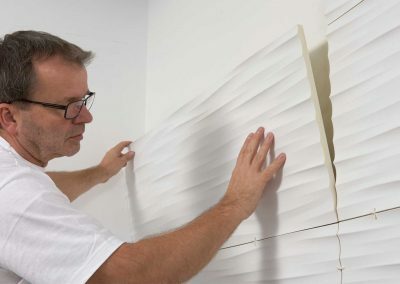 Not only decorative but functional, forming a visual transition between wall and ceiling. 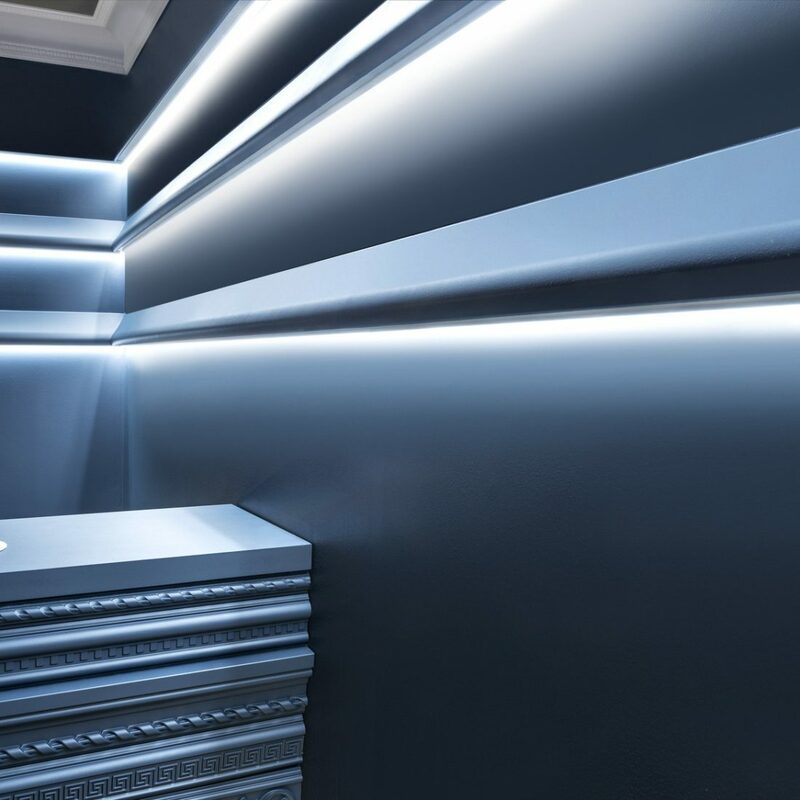 Covings, dado rails, skirtings and wall decorations can be combined with direct or indirect lighting to create a cosy ambiance. 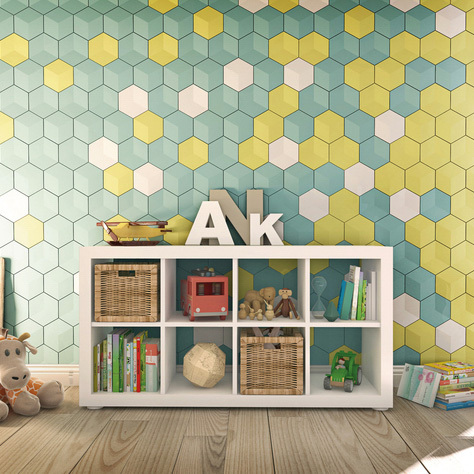 Decorate your walls with ARSTYL® panels or tiles to give a modern touch to your interior. 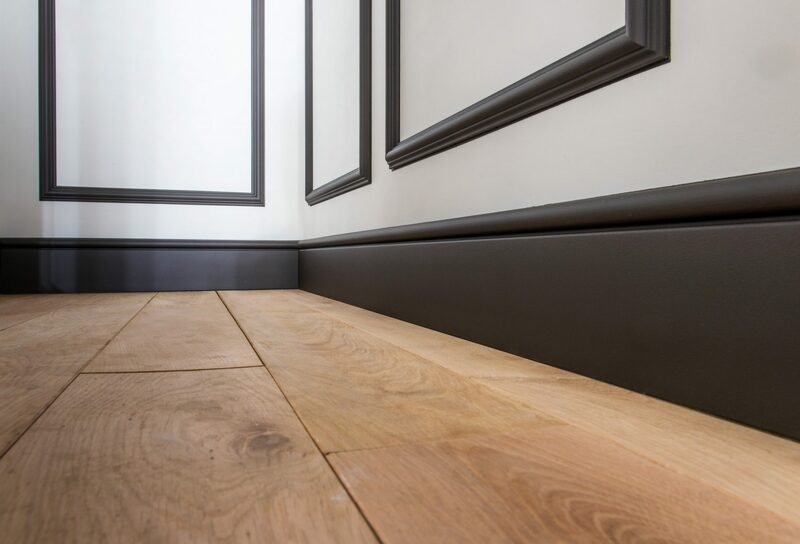 Our skirtings are 100% water resistant and shock proof, fitting into your daily home activities. 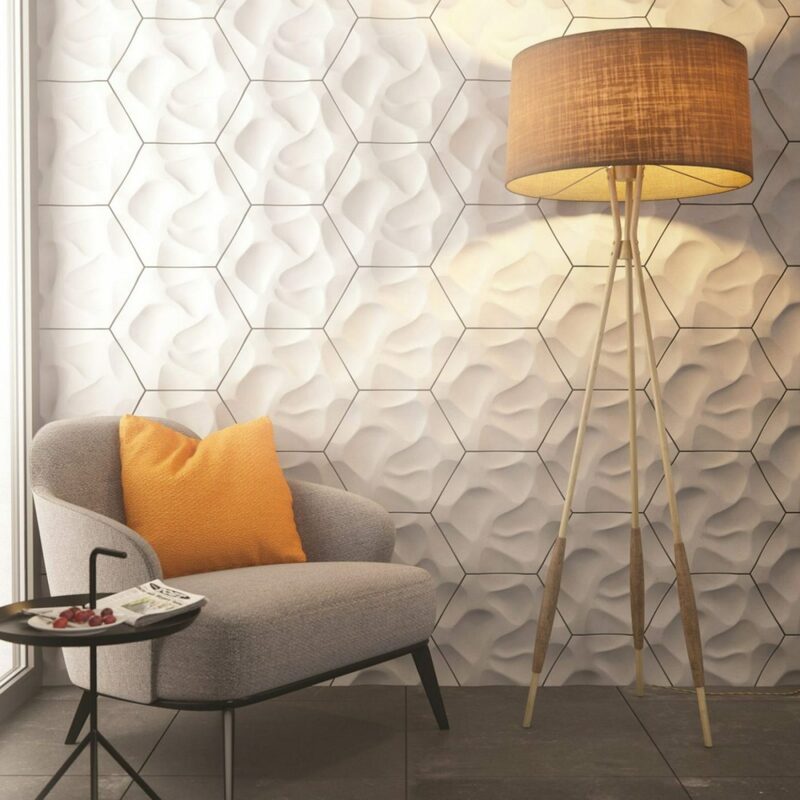 These new generation wall panels will give your interior a highly inspired new look, neat structure or coloured relief design. 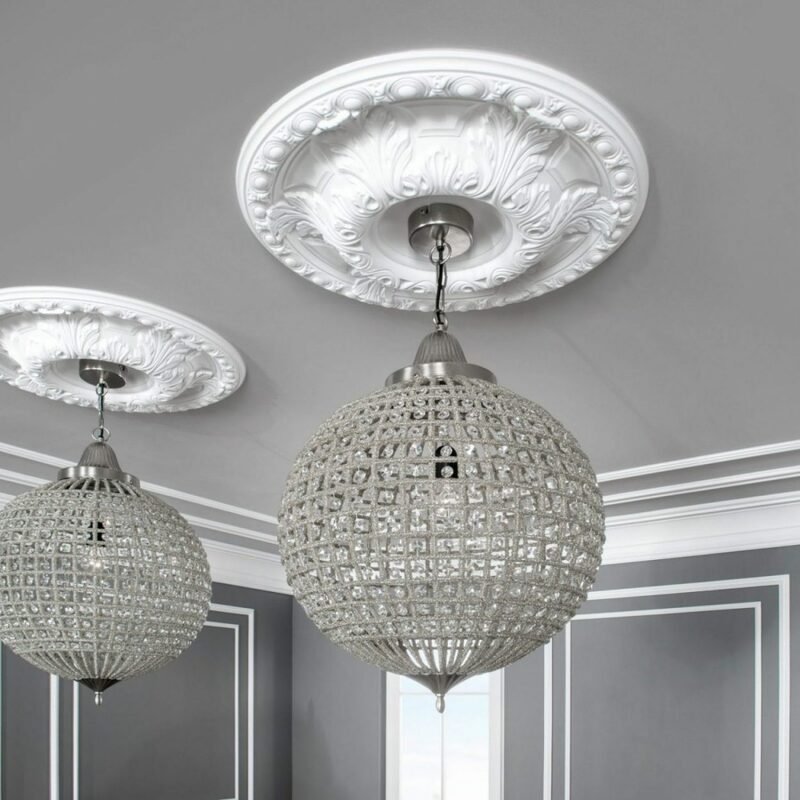 Decorative ceiling roses designed to enhance the appearance of your ceiling and feature lighting and now more modernly used as a wall decoration. 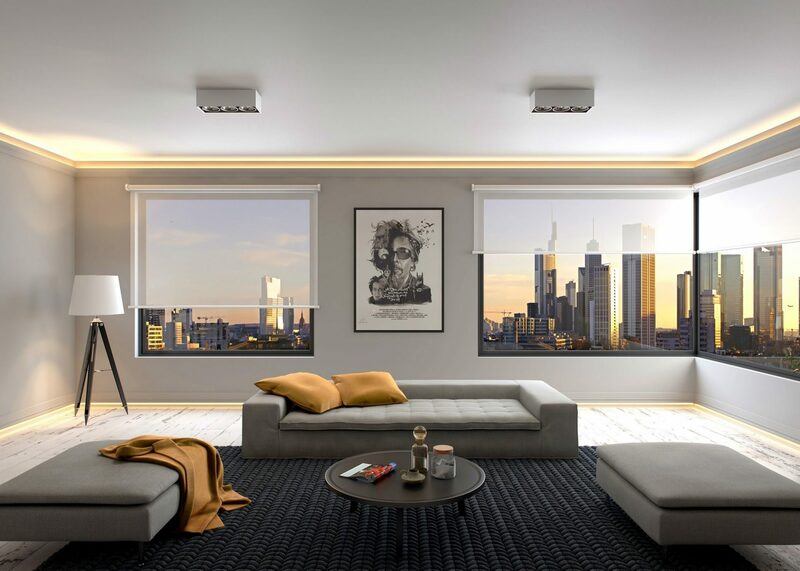 With right nuances – a subtle illumination of the ceiling and perfectly it accents you will be enveloped in an ambiance of comfort and harmony. 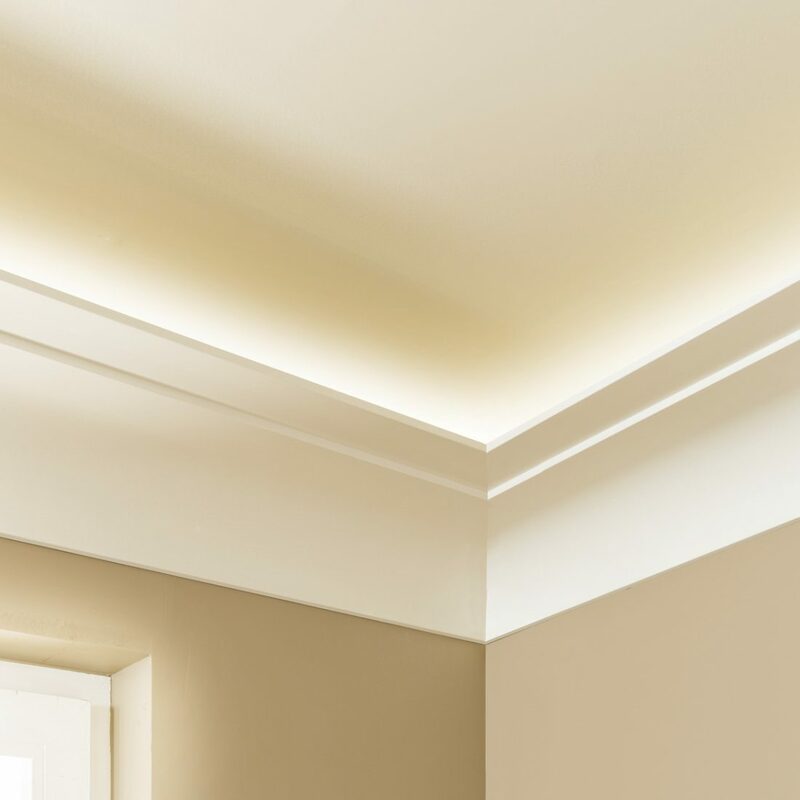 Indirect lighting is the key to this cosy feeling and with the sleek mouldings from NMC Copley its easy to create. Avantagarde, classical straight lines or romantic and playful, NMC Copley has the perfect mouldings for every interior. Explore NMC Copley Decor knowledge base for inspiration, creativity, information and expertise.